Massage and Facial Memberships are available at Verve 360! Membership entitles you to any 50-minute massage or full facial of your choice each month for the low price of $89. ARE YOU AN AVID RUNNER? 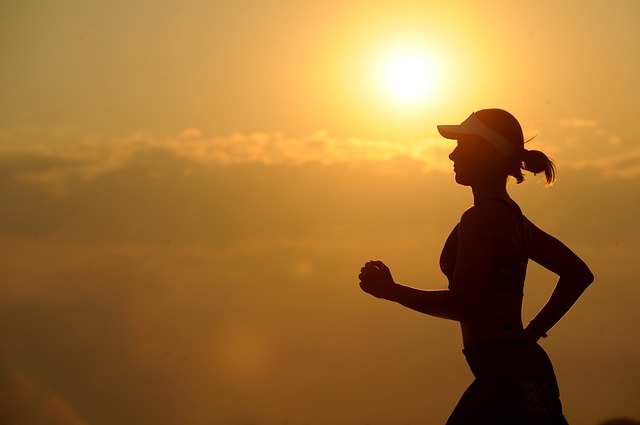 ARE YOU TRAINING FOR UPCOMING RACE OR MARATHON?